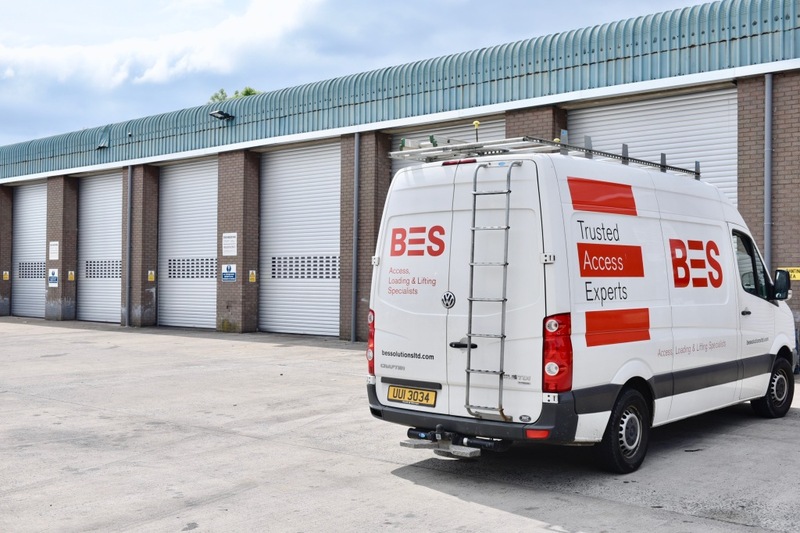 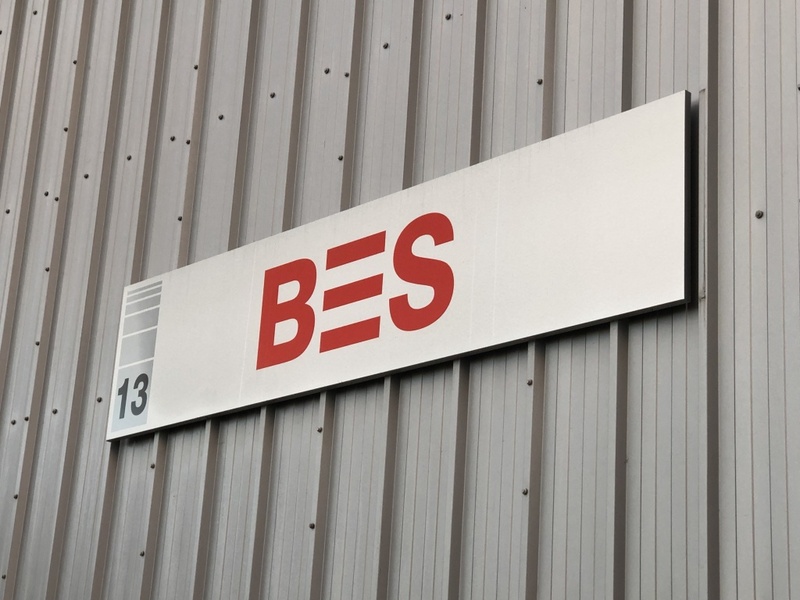 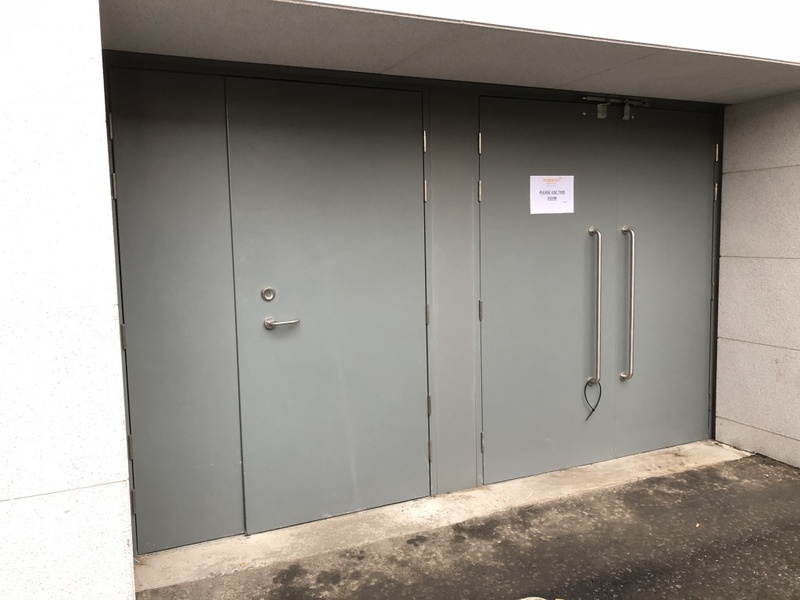 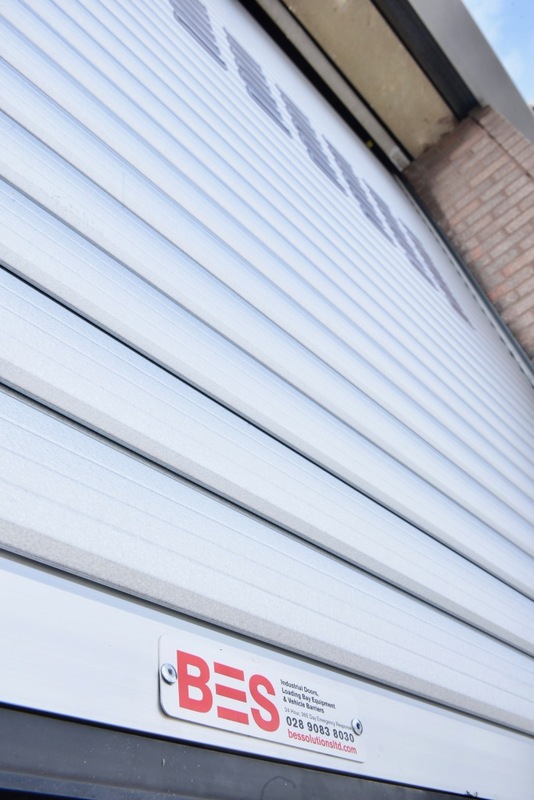 BES supply, install, maintain and provide a 24-hour emergency response service of all types of industrial doors (roller shutters, fast action, sectional, vertical folding, bi-folding and steel personnel) vehicle barriers and loading bay equipment. 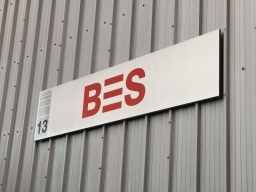 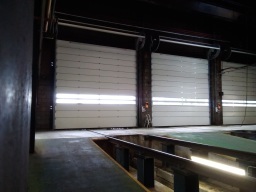 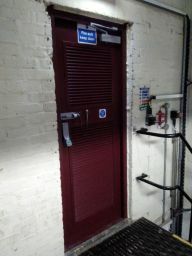 BES supply, install, maintain, and provide a 24-hour emergency response service of all types of industrial doors. 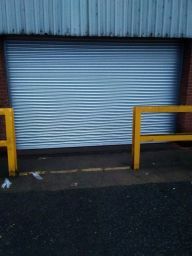 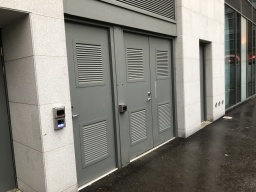 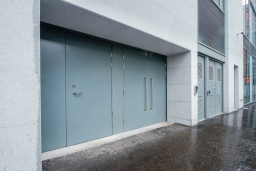 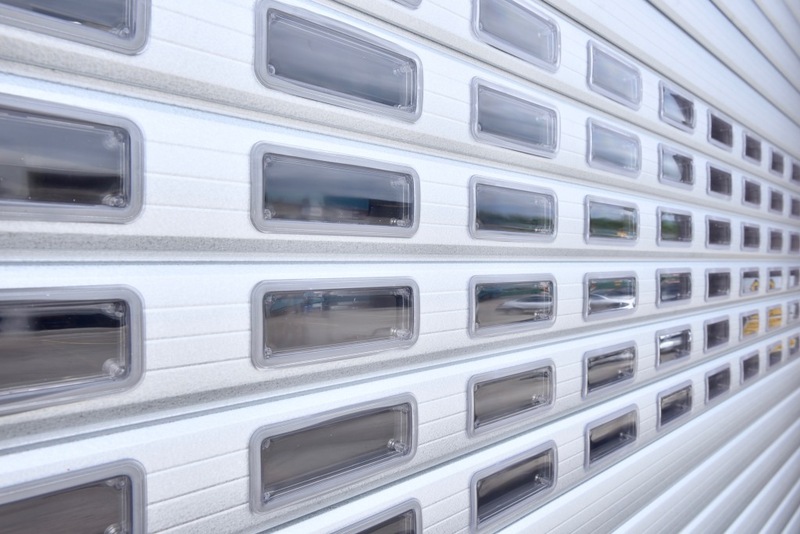 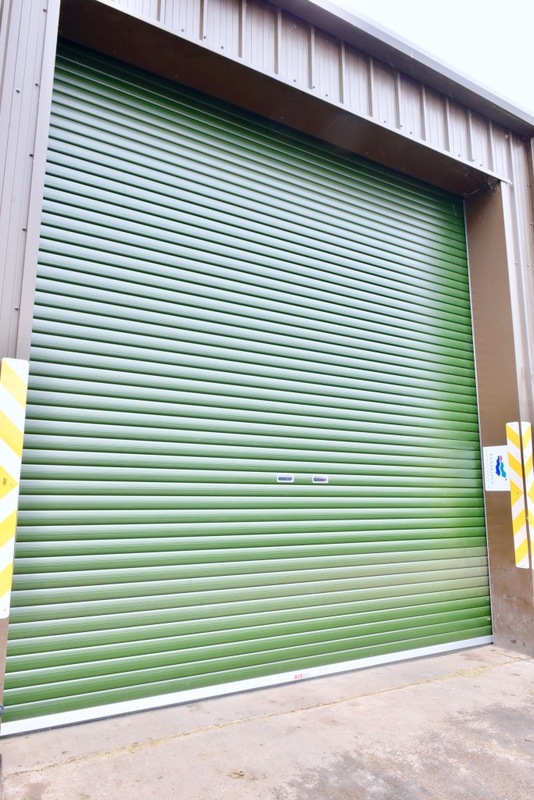 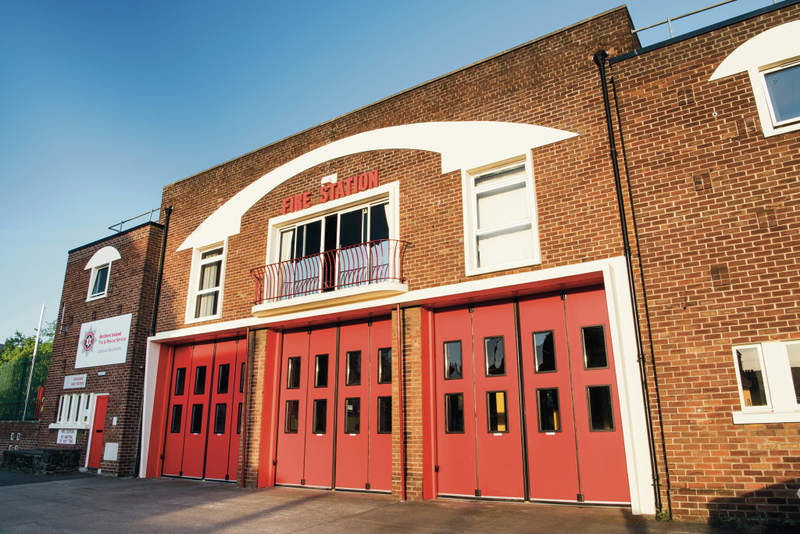 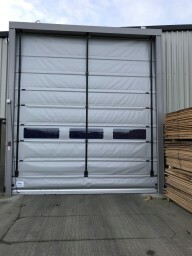 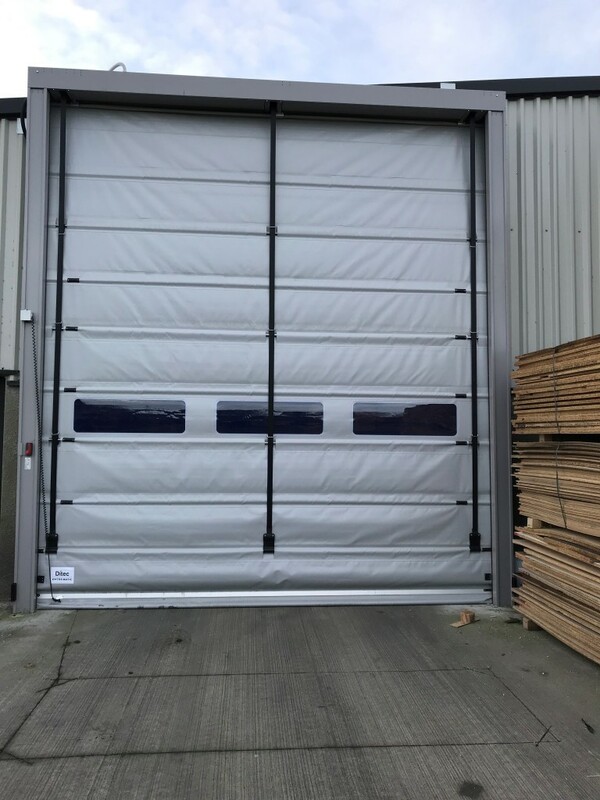 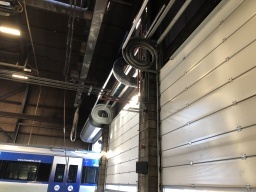 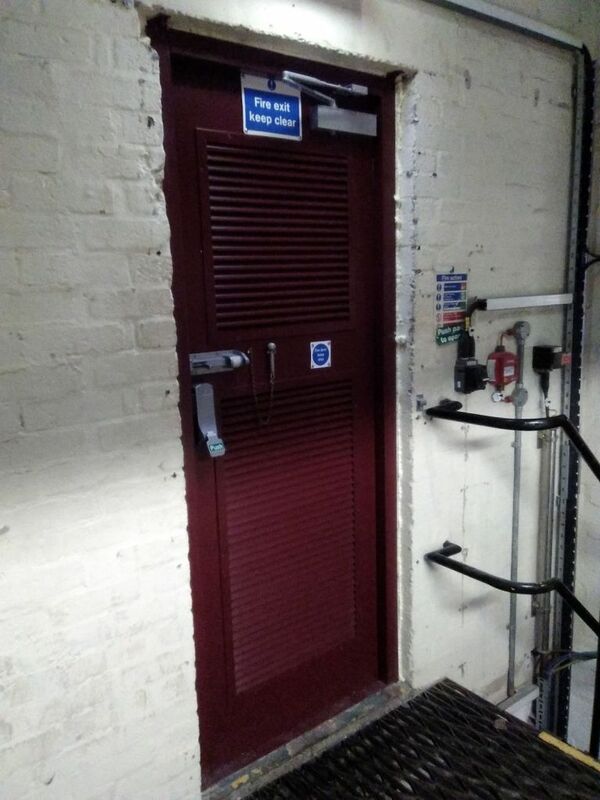 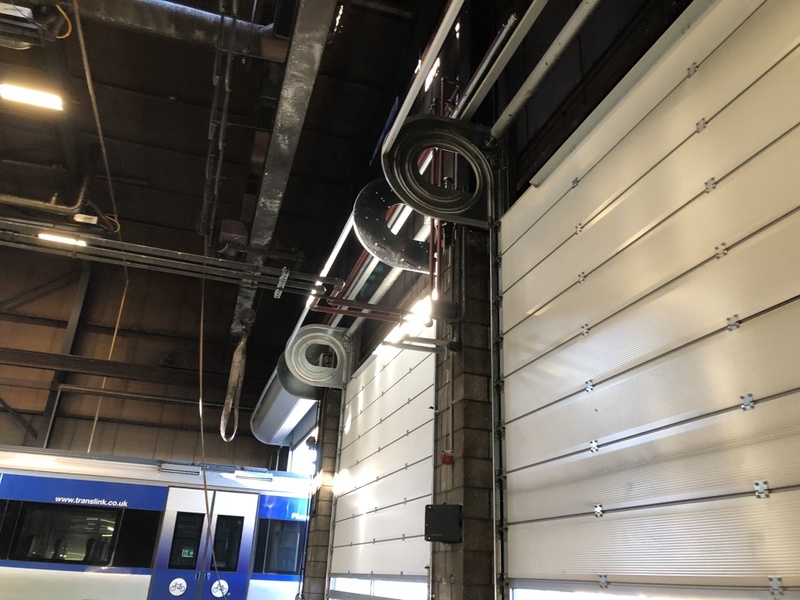 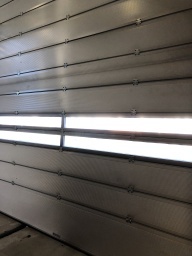 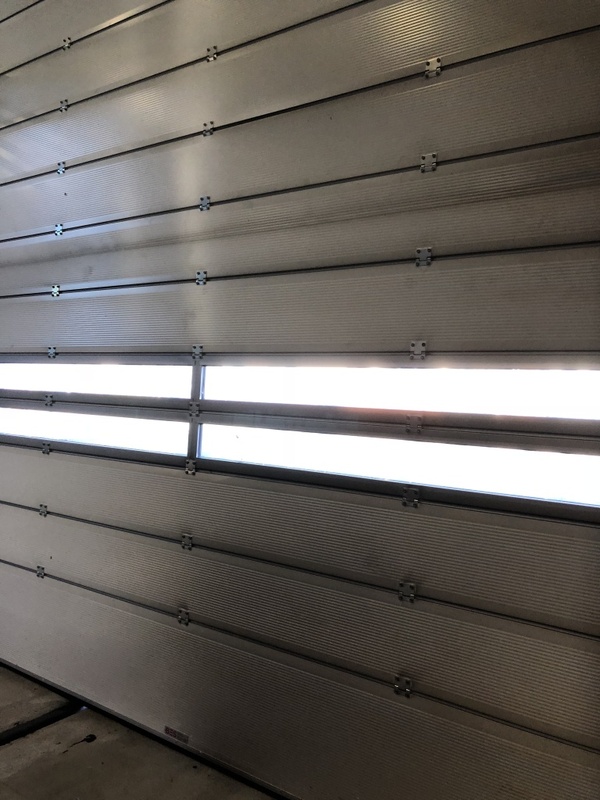 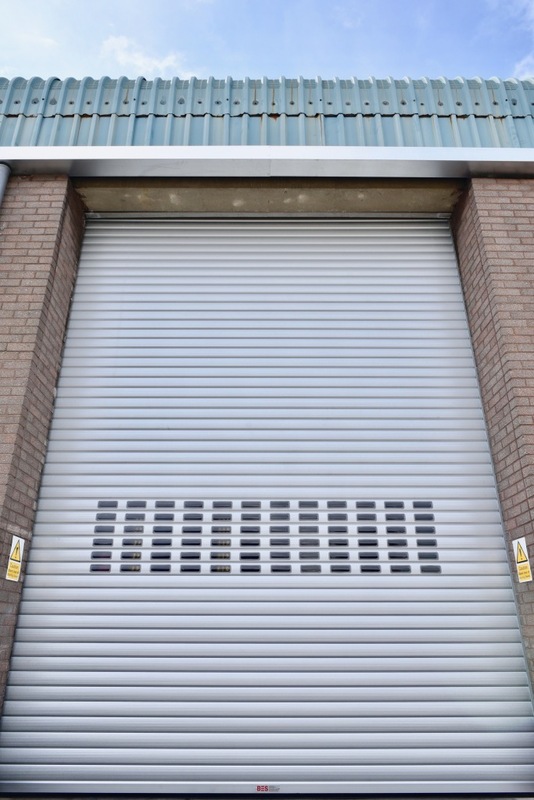 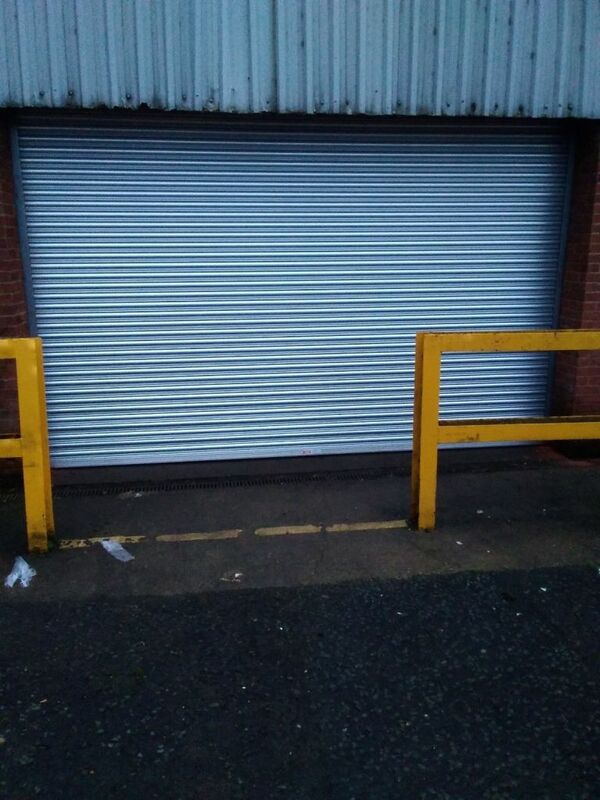 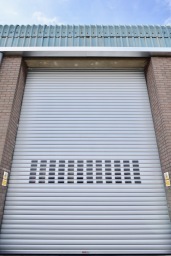 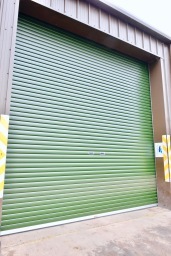 This includes roller shutters, fast-action, sectional, vertical folding, bi-folding, and steel personnel doors, as well as vehicle barriers and loading bay equipment.